The findings released today update a 2005 analysis that found that the EPA label differed significantly from fuel economy tests conducted then by Consumer Reports. Here’s what’s new: In that earlier analysis, the EPA label was off by an average of 3.3 MPG, or more than 10%. The discrepancy was attributed to outdated testing procedures by the EPA that failed to reflect real world driving dynamics. Following CR’s report, the EPA updated its testing procedures in 2008 to include faster driving speeds, faster acceleration, air conditioning use and colder temperatures. Consumer Reports’ updated findings show that that the gap between EPA’s label and CR’s tests has narrowed and that overall, there is no significant difference between CR’s test results and the EPA estimates. Using data from nearly 400 vehicles tested by CR from model years 2009 to 2016, the new analysis finds that EPA figures differ by an average of 0.8 MPG, or 3%. Recent Consumers Union surveys show that consumers place a high value on fuel economy when making car buying decisions. 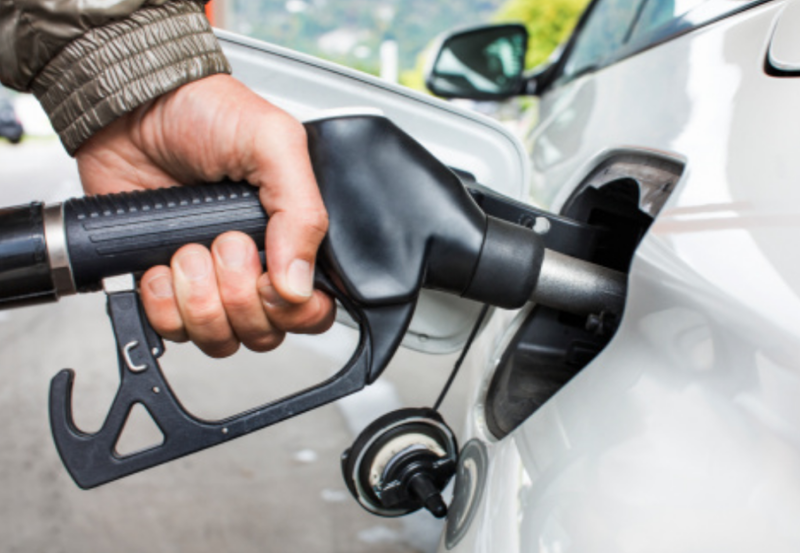 And this week, the EPA released its latest Fuel Economy Trends report, which found that fuel economy reached a record high of 24.8 MPG – an increase of 28% since 2004. The EPA report also demonstrates that automakers are not sacrificing performance to improve fuel economy. Vehicle horsepower remains at record highs, even as fuel economy improved in 8 of the last 10 years. Overall, the report found that automakers continue to exceed fuel economy standards, and easily make the targets set for them by category. It also shows that passenger trucks and SUVs are achieving record fuel economy even as their share of the automotive market continues to rise.